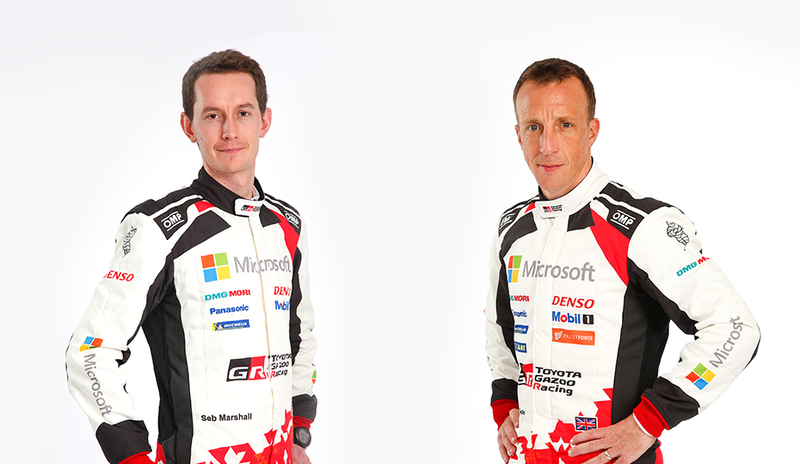 British rally fans got their first chance to see Kris Meeke and Seb Marshall sporting their new colours at the Autosport International Show last week when Toyota Gazoo Racing WRT revealed their driver line-up for the 2019 FIA World Rally Championship. And what a line-up, with Kris joining Ott Tänak and Jari-Matti Latvala. When the news was announced last October, the Northern Irishman said: “It’s a huge pleasure and honour for me to become a Toyota driver. I’d like to thank Akio Toyoda, Tommi Mäkinen and the entire Toyota team for their faith in me. Three years ago, we first discussed the possibility of me joining the team, and I’m so happy that it’s finally happened now. 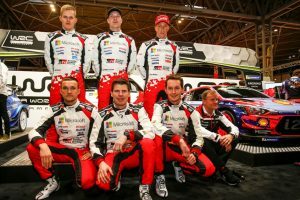 Ott Tänak will continue to drive the Toyota Yaris WRC next year alongside co-driver Martin Järveoja, after joining the team for the 2018 season, winning four events and ending up 3rd in the title race. 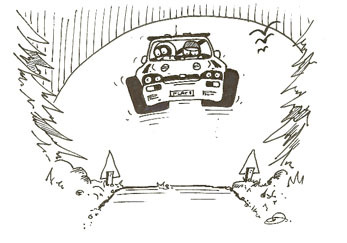 Jari-Matti Latvala will also retain his drive. 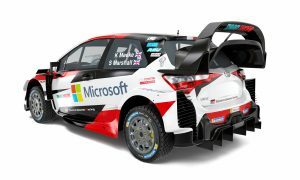 The Finn and his co-driver Miikka Anttila have been a key part of the team since Toyota’s return to the WRC in Monte Carlo in January 2017. They scored the team’s first podium on that event, and the first victory just a few weeks later in Sweden. Latvala scored one victory and four podiums in 2018. 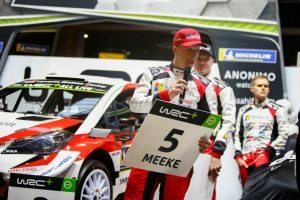 Meeke said team principal Tommi Mäkinen helped make the decision to sign an easy one. “The fact that Tommi has been there, he’s done it, he’s one of the most successful drivers ever in the WRC with four back-to-back world titles, he knows what it takes from a driver’s point of view and when that guy is your boss it’s very easy to relate. “The negotiations were very simple and there were maybe some options on the table, but I said if I wanted to come back, I wanted to come back in the proper way. For me there was no doubt where I wanted to be,” he added.